Image processing is a vast and broad domain with lots of standard techniques and tools. Besides these standard tools, that can be useful at imes, LIME specializes in image analysis and processing problems that are everything but standard. 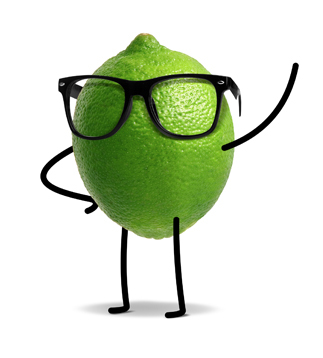 For this purpose LIME employs top of the line image specialists with specific experience in the implementation of solutions that have to meet the most stringent performance requirements, for example for real-time systems.